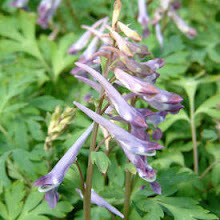 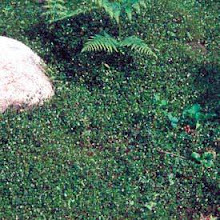 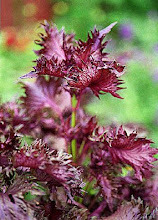 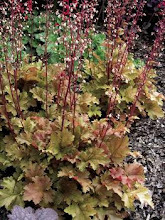 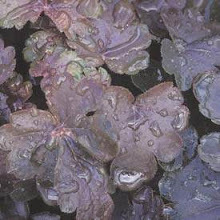 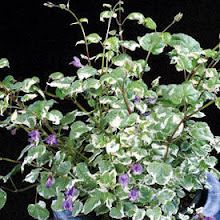 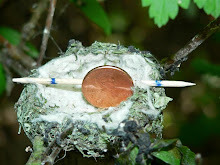 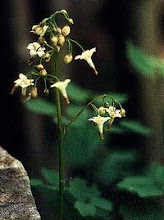 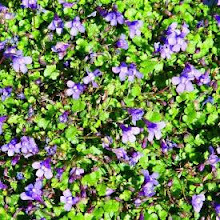 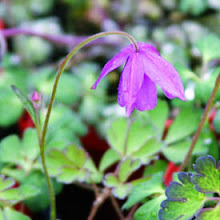 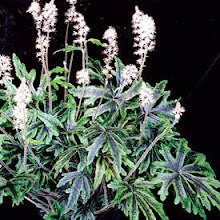 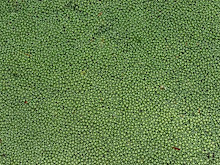 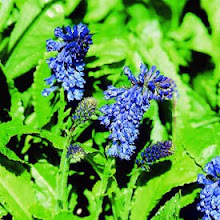 Propagating the hybrid Heucherella or Foamy Bells is done by division in either the spring or fall or by digging up the plantlets that shoot out from the parent plant. 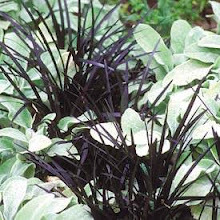 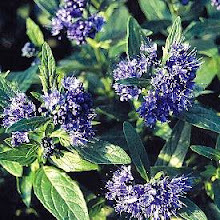 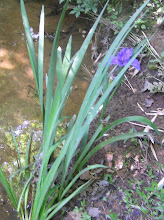 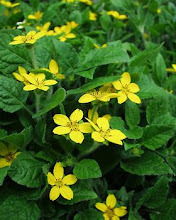 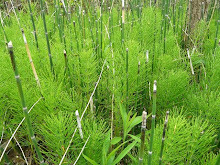 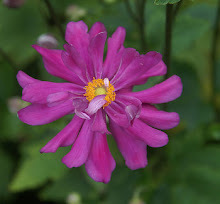 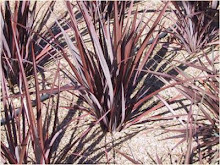 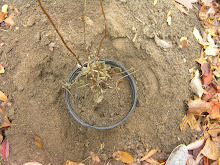 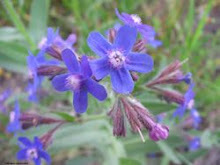 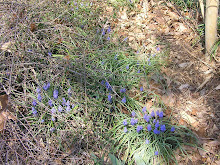 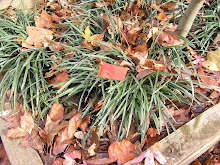 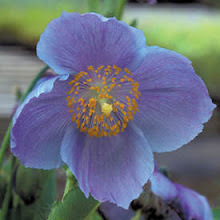 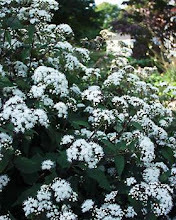 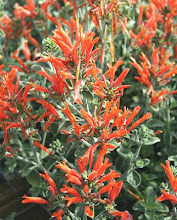 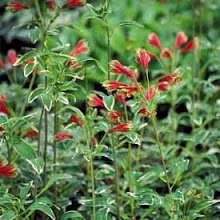 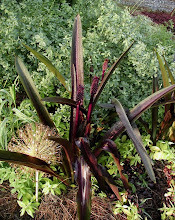 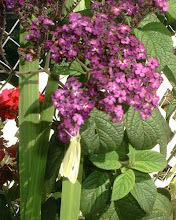 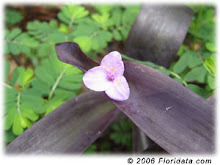 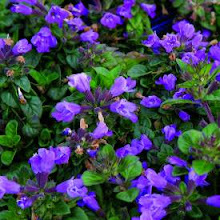 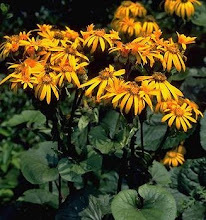 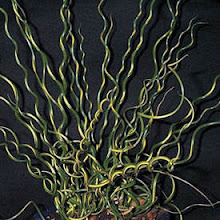 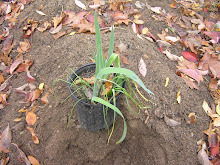 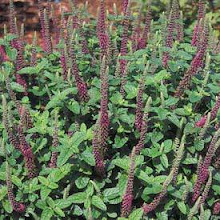 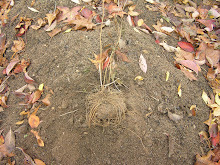 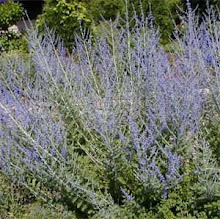 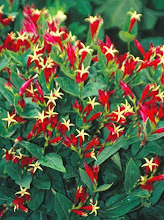 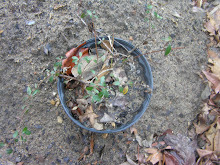 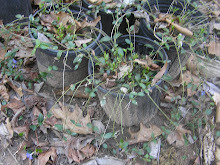 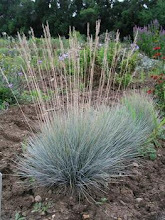 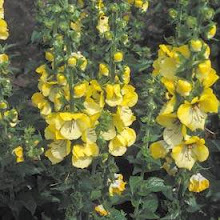 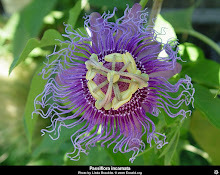 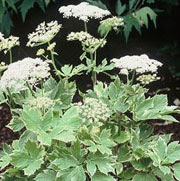 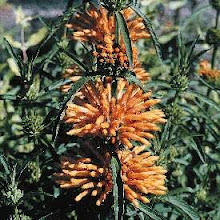 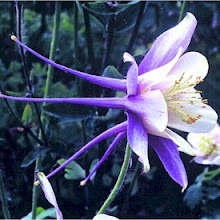 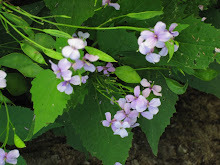 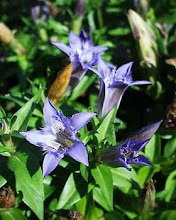 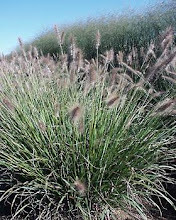 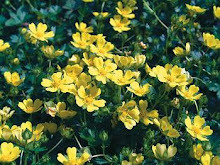 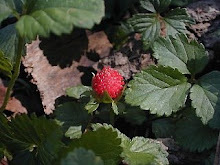 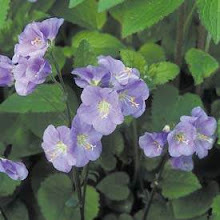 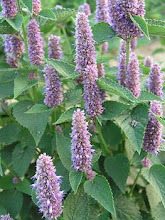 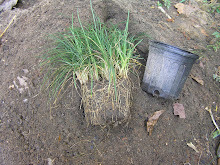 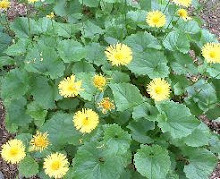 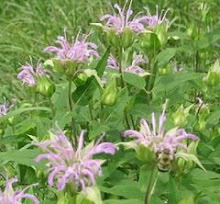 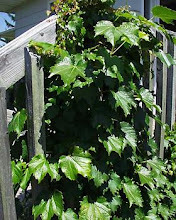 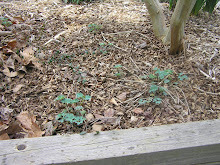 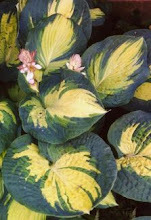 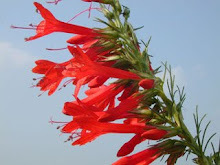 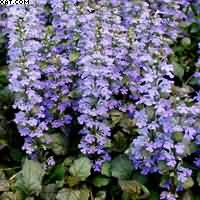 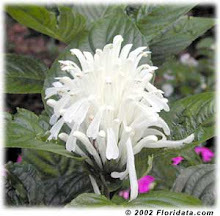 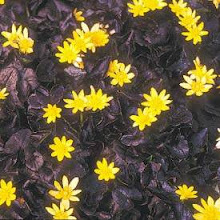 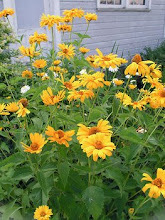 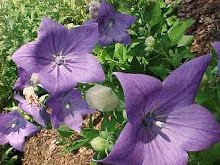 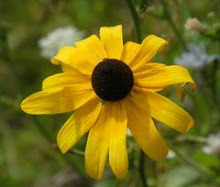 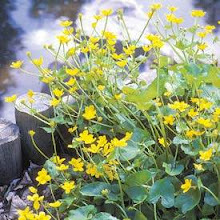 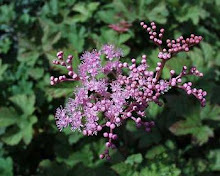 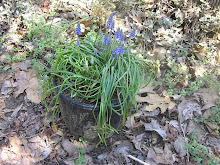 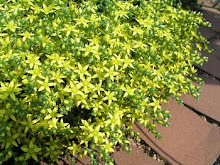 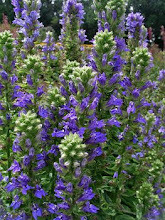 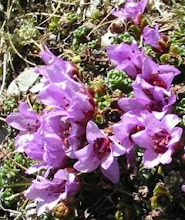 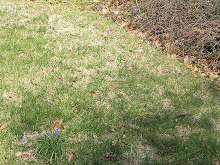 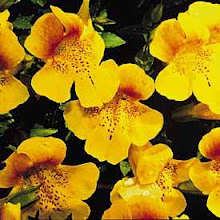 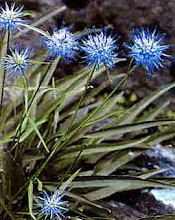 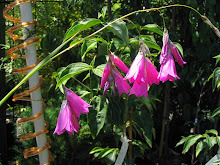 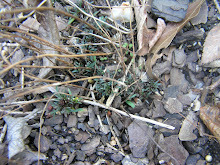 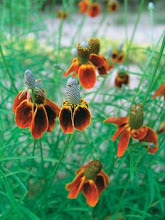 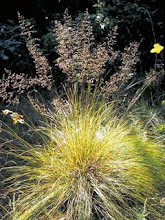 This is a plant that will not take hot humid weather and needs deep winter mulching in colder zones. 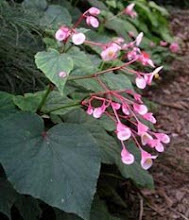 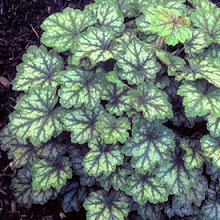 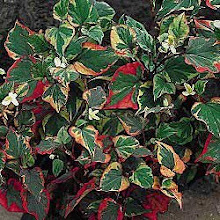 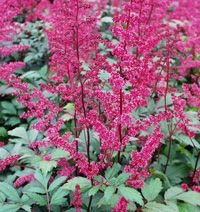 It is a cross between Coral Bells and Foam Flower and isn’t as hardy as it two parent plants, however it does have the striking leaf colors of Coral Bells and the bloom of the Foam Flower. 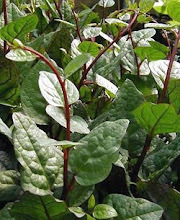 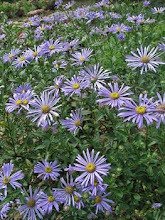 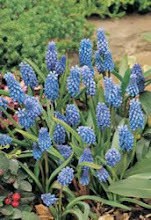 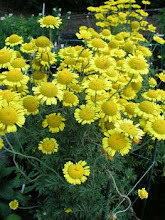 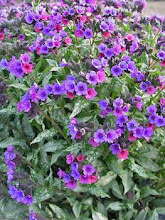 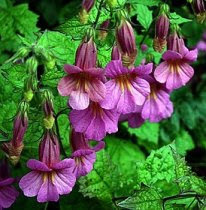 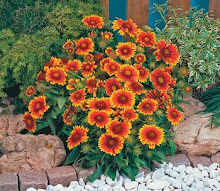 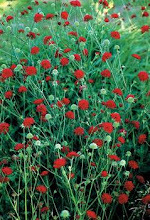 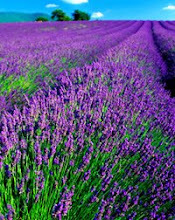 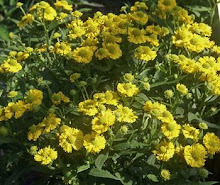 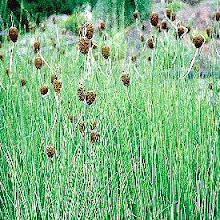 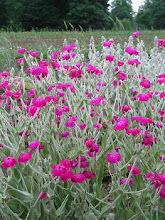 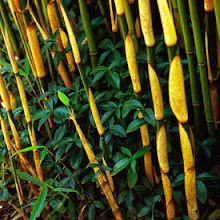 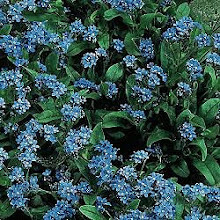 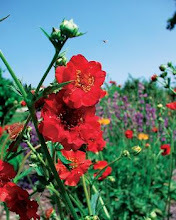 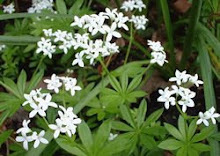 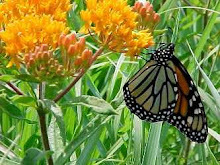 Make certain that you plant it in a deep compost rich soil in the shade or else an area that gets morning sun otherwise it will burn. 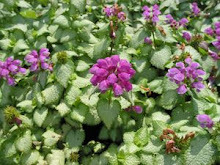 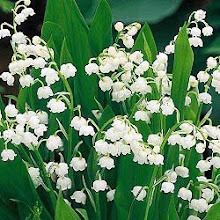 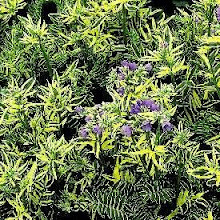 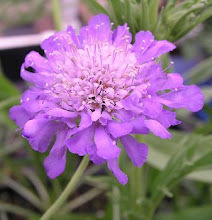 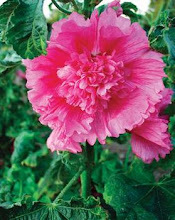 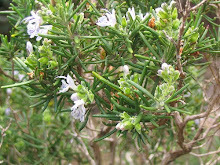 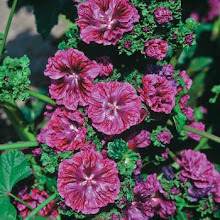 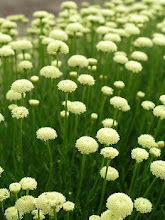 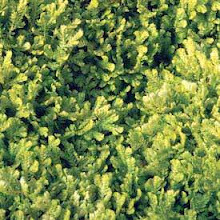 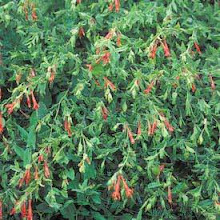 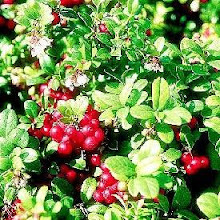 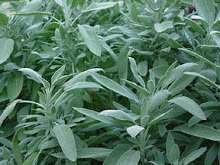 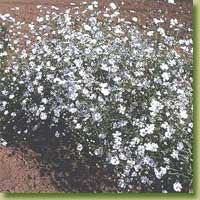 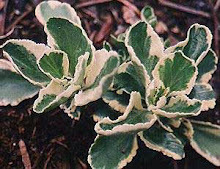 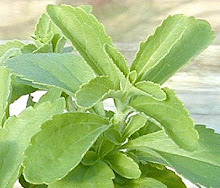 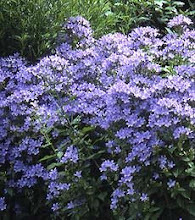 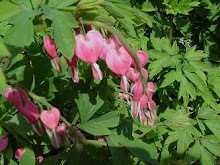 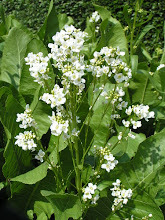 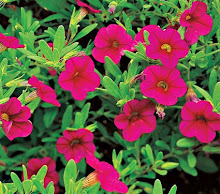 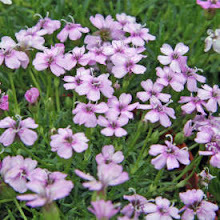 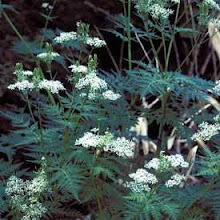 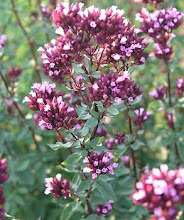 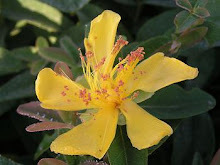 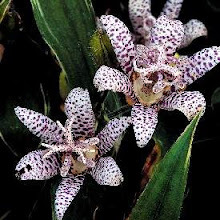 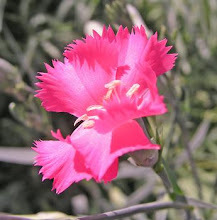 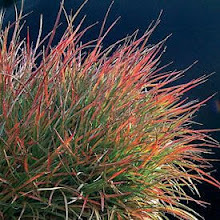 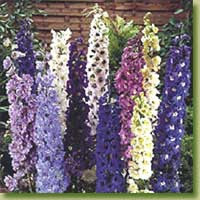 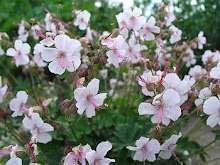 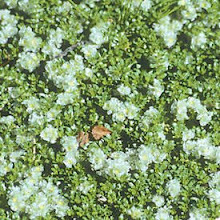 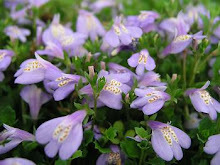 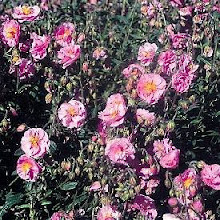 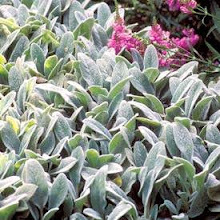 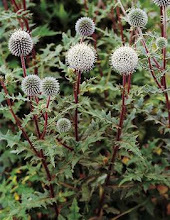 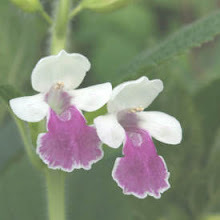 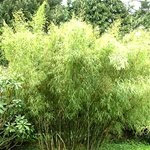 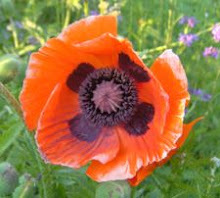 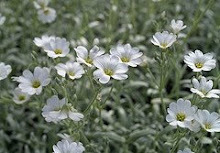 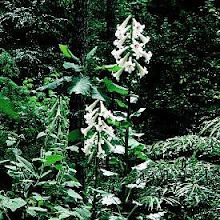 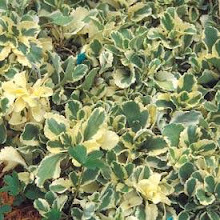 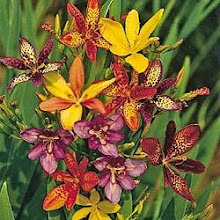 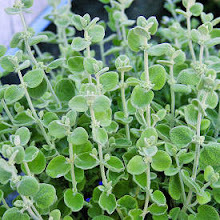 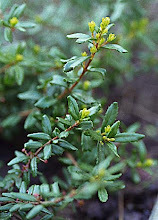 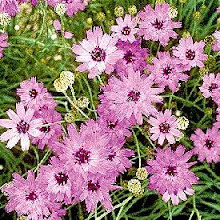 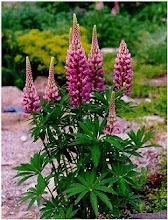 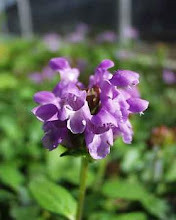 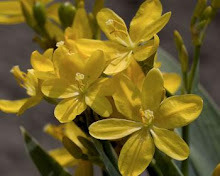 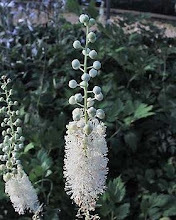 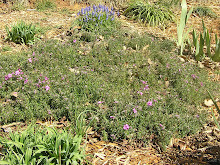 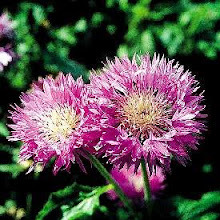 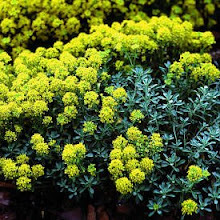 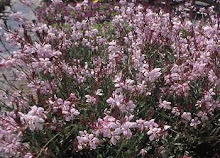 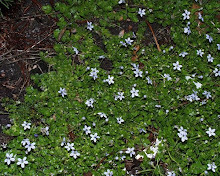 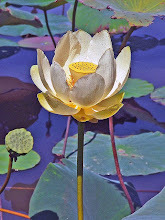 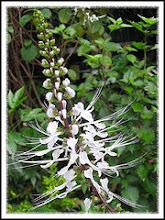 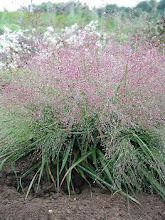 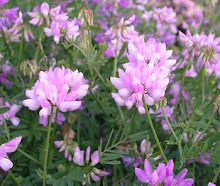 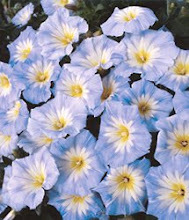 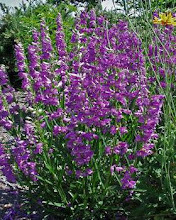 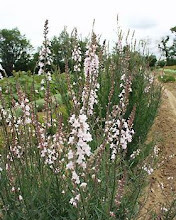 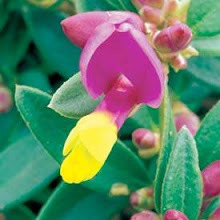 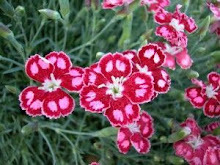 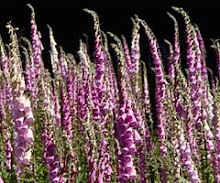 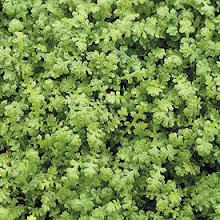 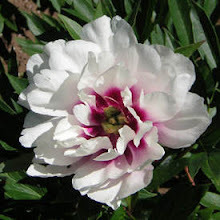 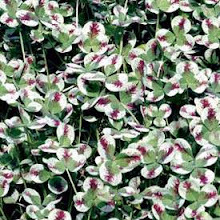 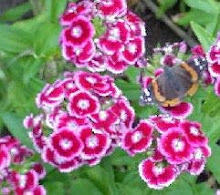 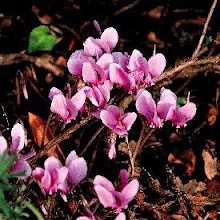 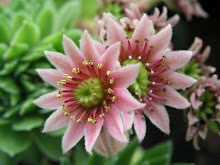 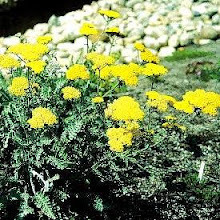 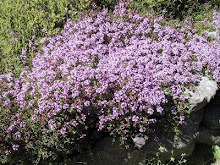 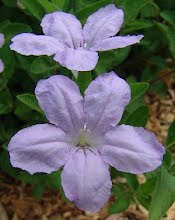 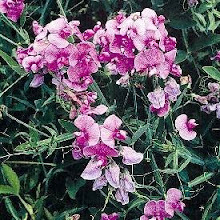 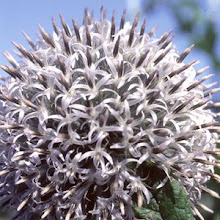 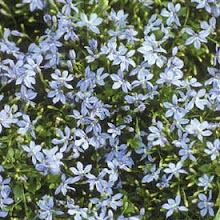 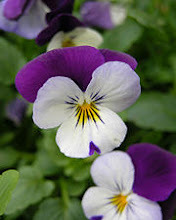 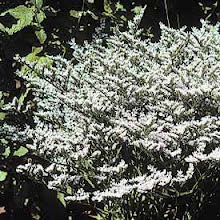 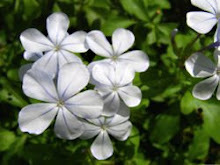 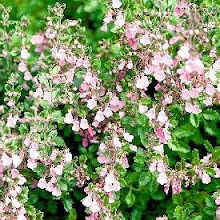 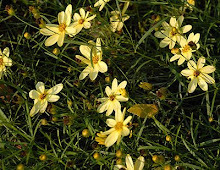 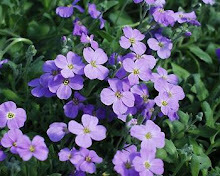 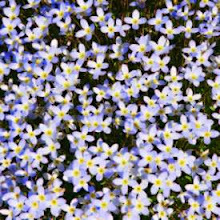 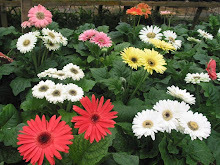 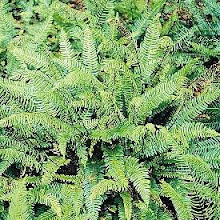 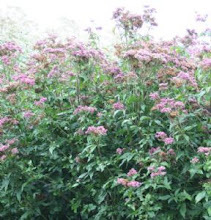 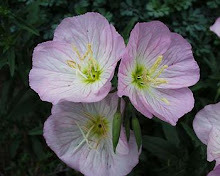 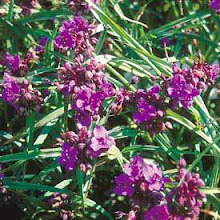 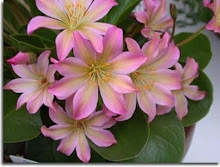 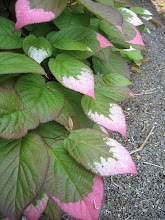 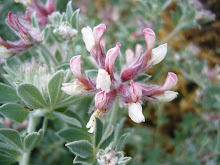 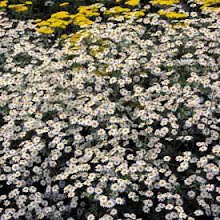 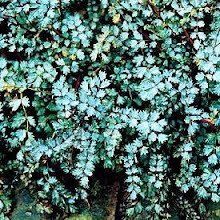 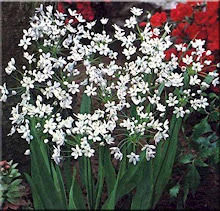 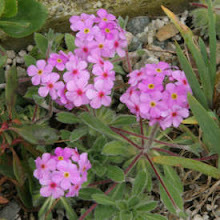 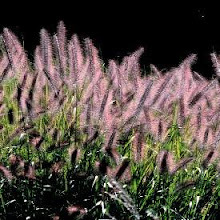 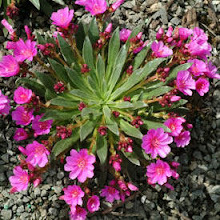 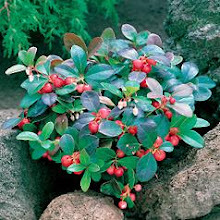 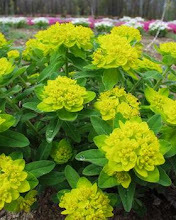 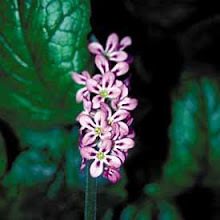 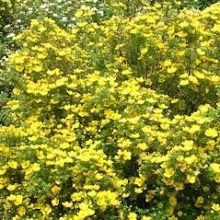 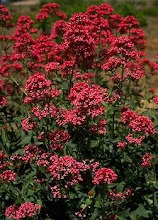 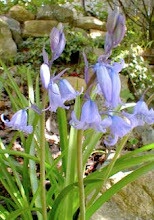 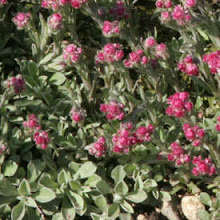 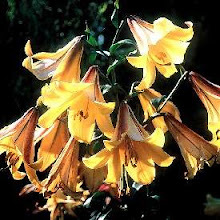 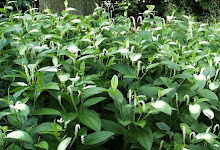 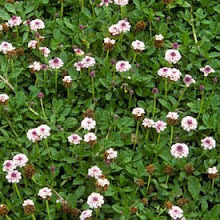 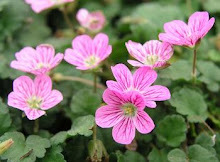 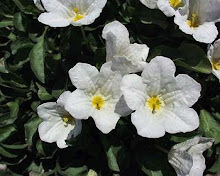 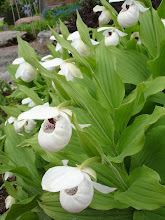 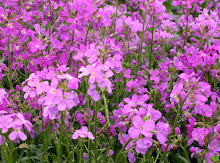 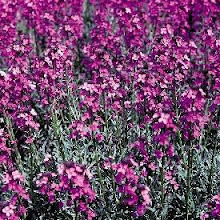 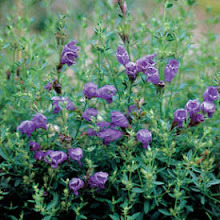 It is evergreen in warmer zones, flowers in the spring, and varieties come in either white or pink blooms. 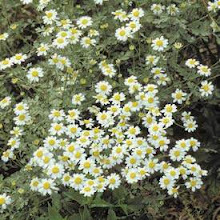 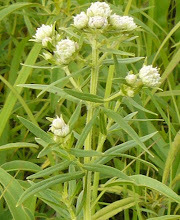 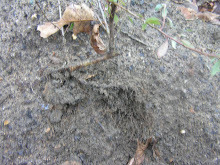 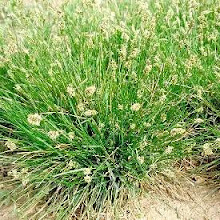 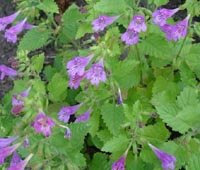 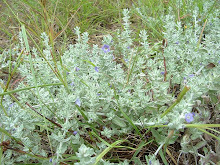 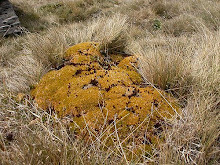 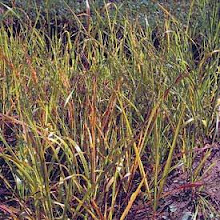 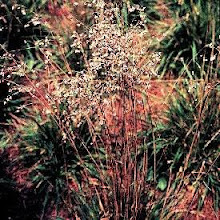 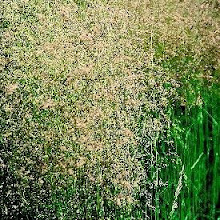 It is deer resistant and needs feeding in the spring and mid summer with bone meal. 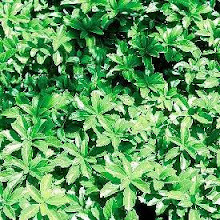 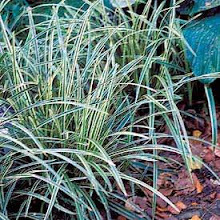 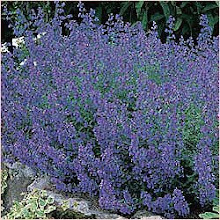 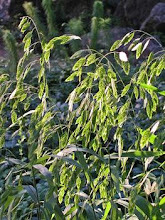 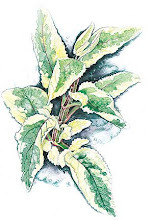 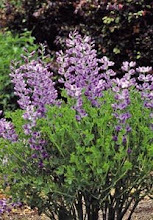 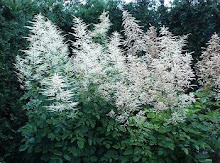 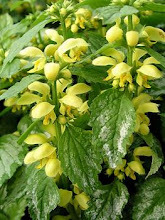 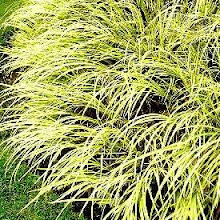 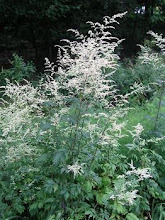 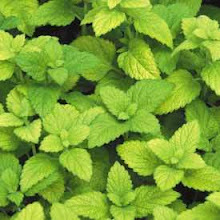 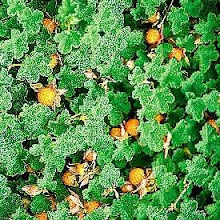 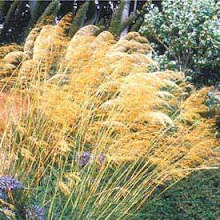 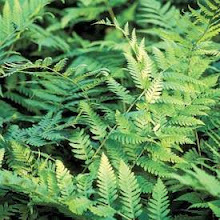 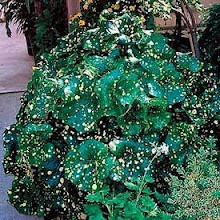 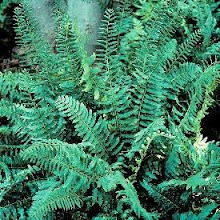 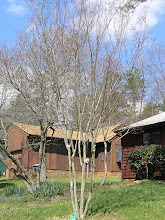 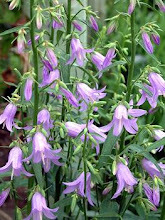 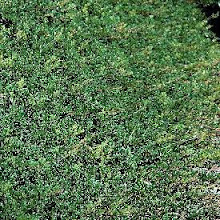 It is a good companion for Hosta, Fern, Astilbes and Coral Bells, needs to be cleaned up in the spring by removing dried leaves and reaches a height of 12"-18".